Barbara has written more than 60 Barbie and Barbie Fashion comic books for MARVEL Comics. This series was awarded the1992 and 1993 PARENT'S CHOICE AWARD. Barbara has also written several books for WESTERN PUBLISHING CO., publisher of GOLDEN BOOKS, including BARBIE in Soccer Coach, BARBIE in The Big Splash, and Very Busy Barbie. 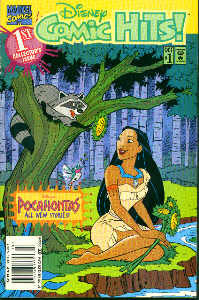 Barbara has written four Disney's Pocahontas comics for MARVEL. 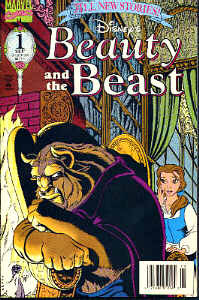 MARVEL comics has published thirteen comic books of all new Beauty and the Beast stories written by Barbara Slate. 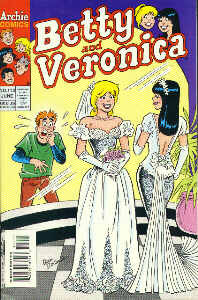 Barbara has written over 50 stories for Betty, Veronica and Archie, published by ARCHIE Comics.